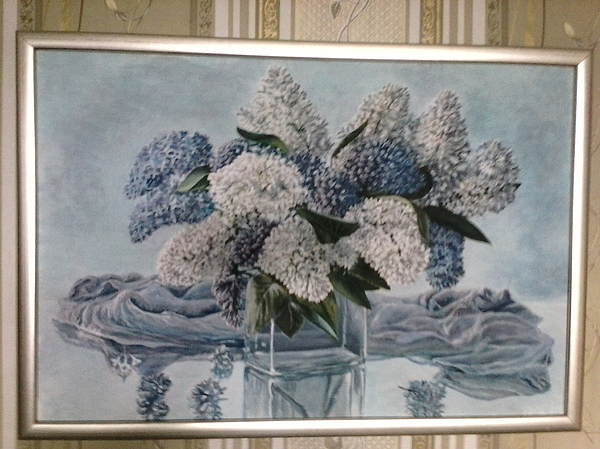 There are no comments for Lilac. Click here to post the first comment. 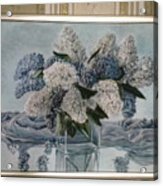 Natur morte of lilac in the vase on the mirror table. Born in 1982 in Ustuzhna not far from Cherepovets city of Vologda region. 2005 graduated from History faculty of Vologda state pedagogical university and in 2015 become Candidate of Philosophy in Ivanovo state university. Now he is professor assistant in Vologda state dairy farming academy in Molochnoe village near Vologda city and is studying in Cherepovets state university at Design faculty. 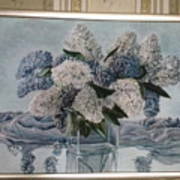 Hobby: drawing of graphic novels, paintings, design.